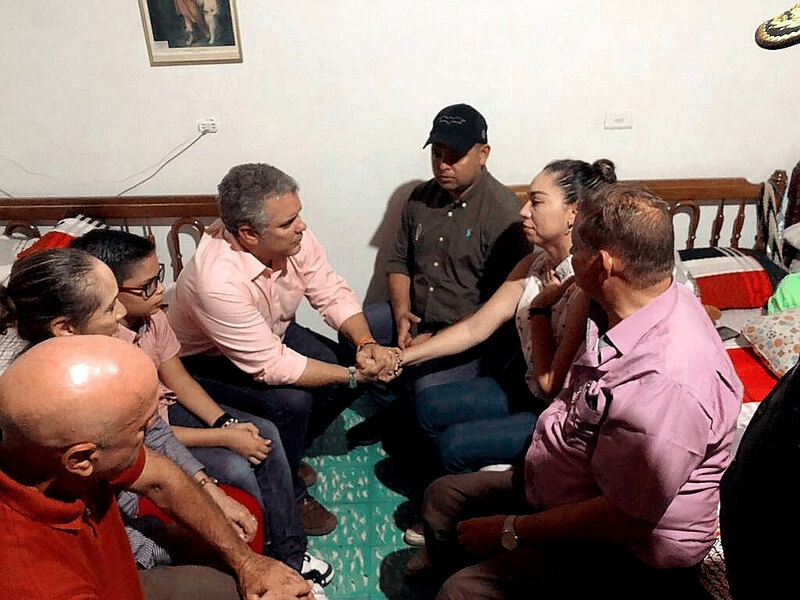 Locals in the northeast of Colombia prayed for the safe return of the five-year-old son of their mayor on Sunday, days after the child was kidnapped by armed men. According to mayor of the town of El Carmen, Edwin Contreras, his son Cristo Jose was kidnapped when armed men entered the five-year-old’s school in the rural Guamalito hamlet on Wednesday, grabbed the boy and rode away on a motorcycle. Nothing has been heard of the boy or his kidnappers since. The kidnapping painfully reminded many in the country of the brutality of Colombia’s armed conflict that appears to be aggravating in several parts of the country despite a 2016 peace deal with the FARC, a former rebel group that demobilized 13,000 people last year. The country was severely traumatized when guerrilla and paramilitary groups kidnapped thousands in the 1990s and early 2000s, but has since seen kidnapping rates drop spectacularly. 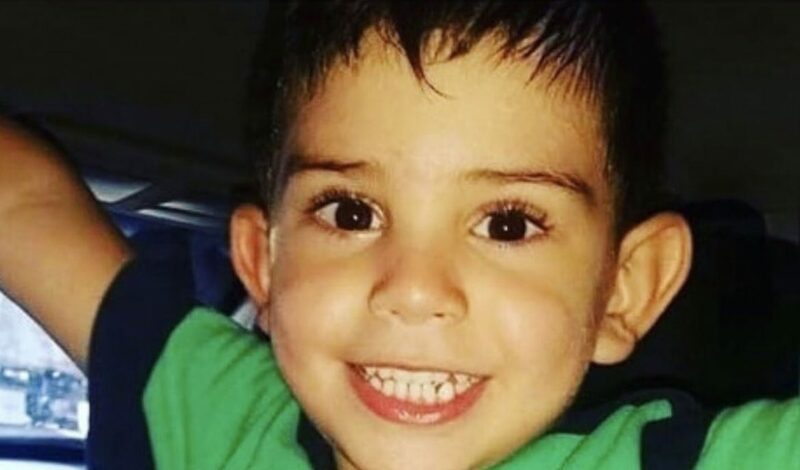 Locals, celebrities, and both national and international organizations have begged for the safe return of the five-year-old, the first victim of an apparent politically motivated kidnapping since the beginning of the peace process. The Catatumbo region where the Contreras family is from, however, continues to be submerged in violence. Security forces failed to assume control over the region and guerrilla group ELN and EPL have been fighting each other since March. Cristo Jose’s family is devastated; alleged ELN guerrillas kidnapped the boy’s grandfather and held the man hostage for 16 days last year and the five-year-old’s uncle was also the victim of kidnapping once. The boy’s father said Saturday that neither the family nor authorities have heard anything from the kidnappers. I have not received any calls or messages to know about my son. I am anxious for that person to come and tell us where my child is. 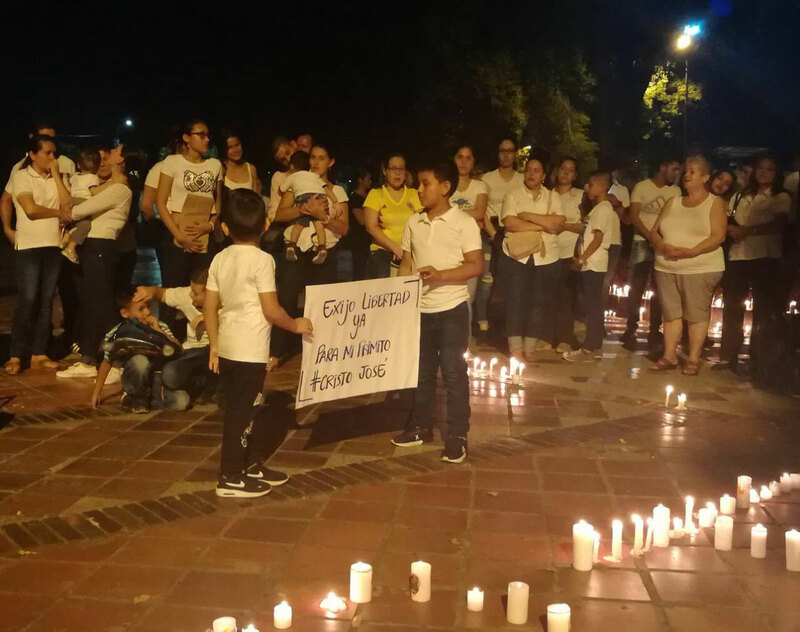 Cristo Jose’s mother begged the kidnappers to release her child and asked to be allowed to replace her child as hostage, she said at a manifestation in the town on Saturday. I am willing to go to any lengths just to know that my son is free and under the protection of his family. ELN leader “Pablo Beltran,” who is in Cuba awaiting the possible resumption of peace talks with the government of President Ivan Duque, denied that his rebel group was behind the kidnapping. “We don’t do things like that,” said the guerrilla chief. The regional EPL group, which is at war with the ELN in Catatumbo, also denied responsibility on Friday. “We reject the retention or kidnapping of a child,” the regional guerrilla group said. Apart from the guerrilla groups, several organized crime organizations are active in the region, but none have contacted either the family, the authorities or local media. National Army commander General Ricardo Gomez said that soldiers are looking for the boy, but that also they have no idea who could be holding the boy hostage, if he is still alive. We ask for any information to be given any information people may have because we have all the will to continue with the military pressure that is necessary to return this child to the bosom of his home. The Contreras family has received threats since 2015, and requested protection from the National Protection Agency in August, but like many leaders never received a response from the national authorities, according to House Representative Alejandro Chacon. Both Chacon and Contreras are members of the regional branch of the Liberal Party and have known each other for years. This horrendous act shows not only the persistence of organized crime in Norte de Santander and many regions of Colombia, but also the indifference of the national authorities to the incessant clamor of the population for greater efforts to defend their lives and security. Meanwhile, Cristo Jose’s father called on the kidnappers for compassion while he and the family anxiously waits for news. I beg you. If you have anything against me or my family, let me know, but don’t act like this. My son has nothing to do with anything, he’s a child and he doesn’t deserve to go through what he’s going through.